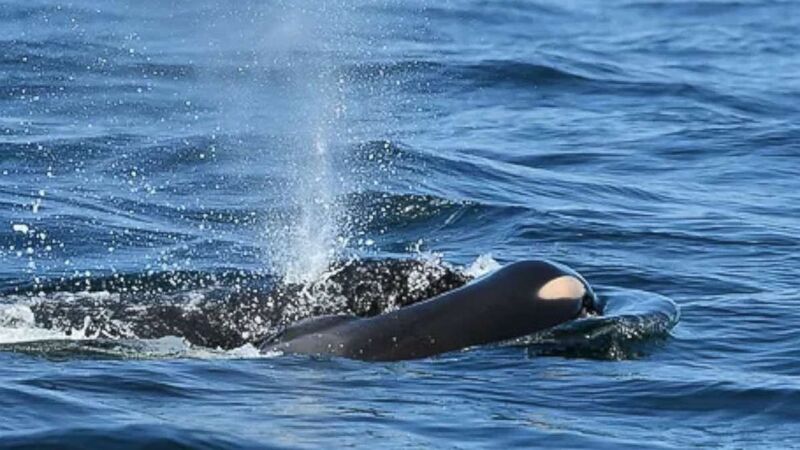 The orca whale first made waves recently for carrying her dead calf for days. 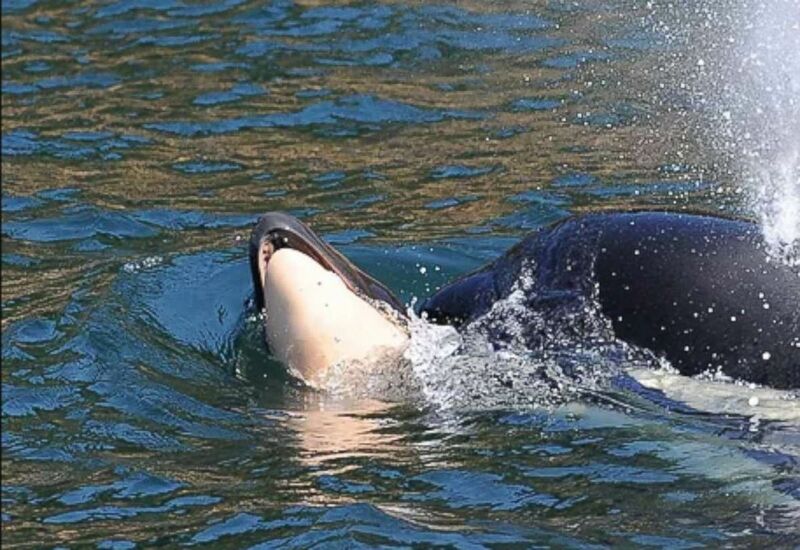 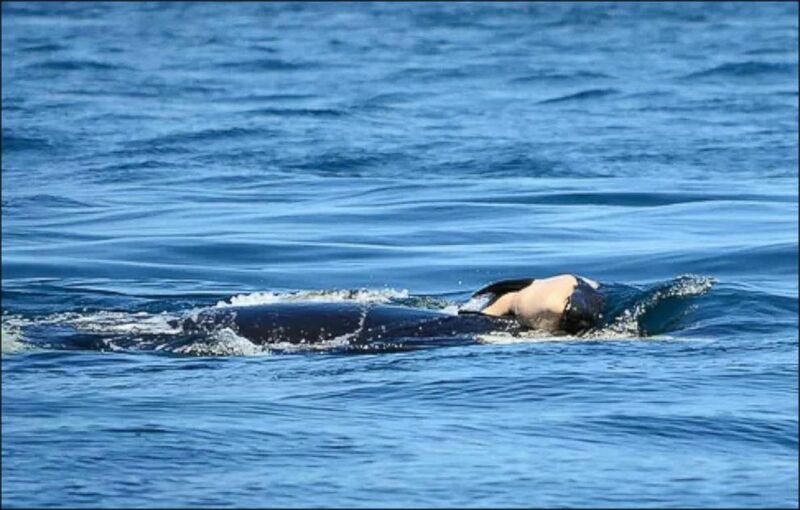 (Taylor Shedd/Soundwatch, taken under NMFS MMPA permit #21114) Researchers have spotting a grieving orca whale still holding on to her dead calf at British Columbia's Southern Gulf Islands, July 31, 2018, eight days after the death of her calf. 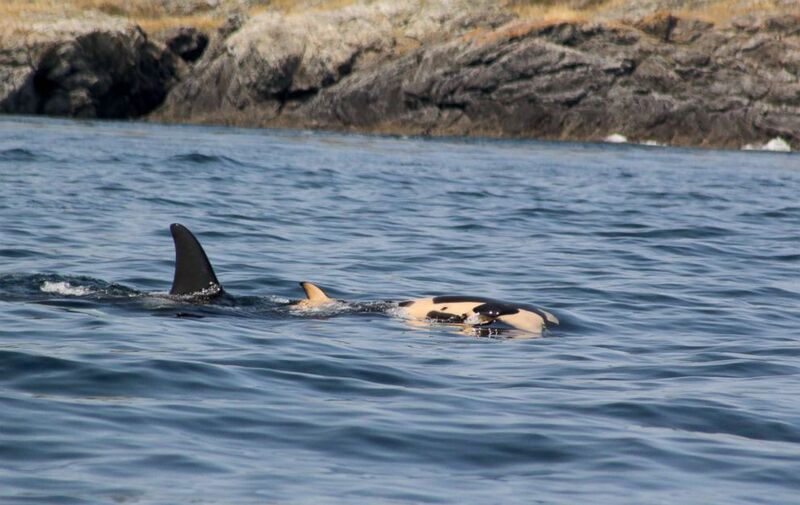 (The Center for Whale Research) A Southern Resident killer whale died a short time after it was born near Victoria, British Columbia, July 24, 2018.